A trip to Cape Town doesn’t need to be extravagant. There are loads of ways to keep the costs low and still have a great time. Cape Town is backpacker-friendly, with hostels to suit all tastes and budgets. 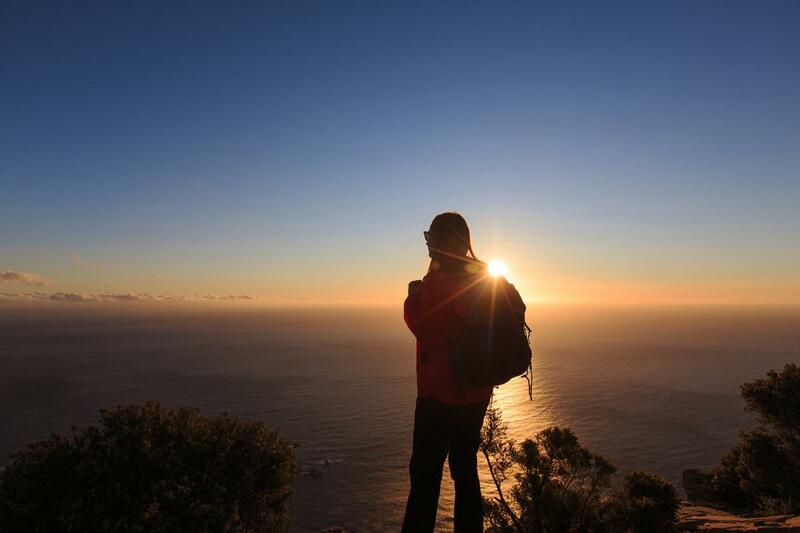 Here’s all you need to know to plan your Cape Town backpacking trip. There is plenty to choose from. Whether you’re after hiking, clubbing, adventure, live music, theatre, or just about anything else, there are options. 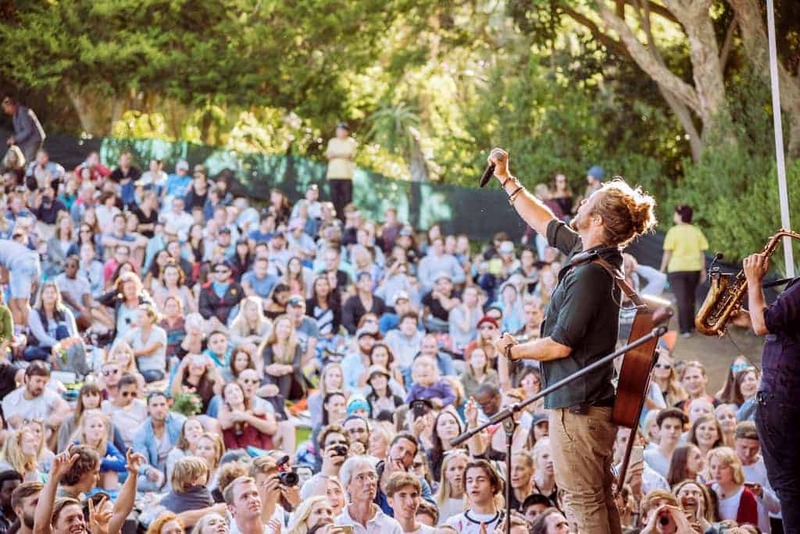 Here are our top picks of affordable activities in Cape Town. Cape Town is surrounded on all sides by ocean, mountain, and forest. There are many lovely running trails and some fantastic Table Mountain hikes. Expect fantastic views! You could also head to Muizenberg and Bloubergstrand to visit some of the city’s top surf spots. There is no better way to discover a city than by walking its streets, uncovering its history and mingling with the locals. Cape Town has a number of free walking tours available, so you can get the most out of your trip without going over budget. By far the best way to save money on sightseeing is to get hold of a City Pass. This will give you free access to the Table Mountain Aerial Cableway, the City Sightseeing tours, the Two Oceans Aquarium, Kirstenbosch National Botanical Garden, and a free tasting and tour at Groot Constantia, to name just a few highlights. The City Pass gets you discounts or free entry to over 70 Cape Town attractions. The local music scene is thriving, and there’s something for all tastes at various live music venues around the city. It’s one of the best ways to meet like-minded locals and travellers, and suss out the local talent. 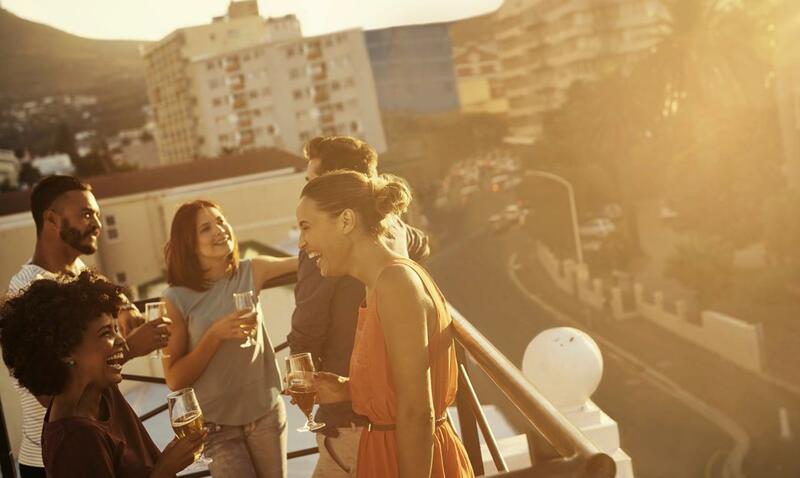 Get out and make new friends at one of Cape Town’s many bars and clubs. Whether you’re into classy cocktails, loud grungy dive bars, dancing, or some quiet drinks, there’s a bar or club you’ll love in the city. Check out these 50 bars and clubs that locals love. There are fantastic backpackers and hostels in every neighbourhood, so where you stay really depends on what you’d like to do. Opt for Kalk Bay, Hout Bay, or Muizenberg if you want to be very close to beaches. 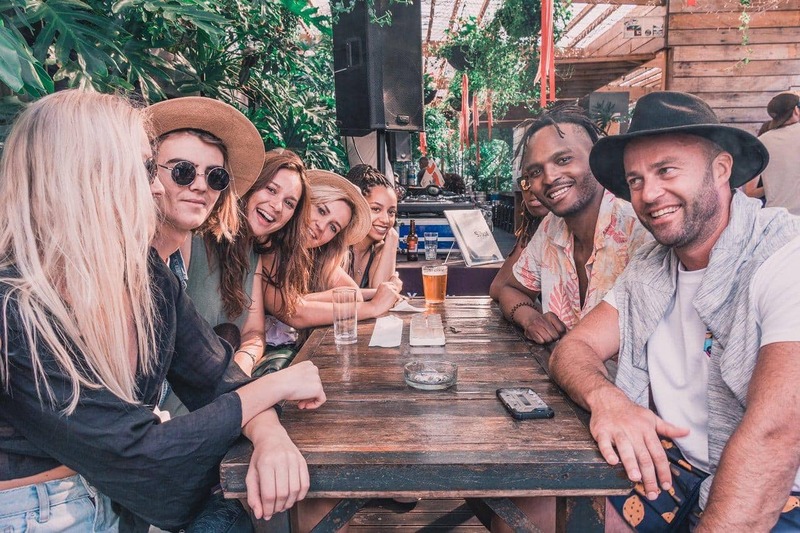 Observatory is where you’ll find loads of adorable backpackers, and arty vibe, and many little pubs and clubs. If you’re after a party, try Long Street. Other areas in the City Bowl are perfect for if you want to be close to big tourist attractions without the noise and vibe of Long Street.